RIVERVIEW, FL – Birmingham-based Doster Construction Company recently completed construction on the South Hillsborough VA Primary Care Clinic in Riverview, Florida. The new clinic will serve approximately 10,000 Veterans who would otherwise have to drive an hour or more to the main hospital or Primary Care Annex in Tampa and will serve the communities of Riverview, Ruskin, Sun City, Apollo Beach and other areas of south Hillsborough County. The new clinic is a 65,000 square-foot facility and, in addition to primary care, includes women’s primary care, home-based primary care, mental health, audiology, radiology (including MRI, CT, ultrasound and x-rays), specialty care, physical therapy, pharmacy and a lab. Doster worked closely with the project’s developer, Hokanson Companies, and NIKA Architects throughout construction, and through a collaborative and innovative approach was able to deliver the project nearly 4 weeks ahead of schedule. The project also features many sustainable components and is pursuing a LEED (Leadership in Energy and Environmental Design) Silver certification from the U.S. Green Building Council. 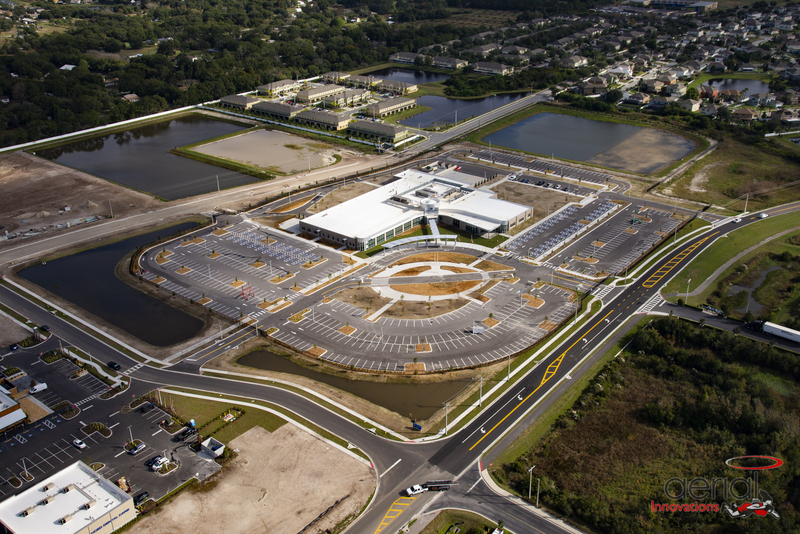 “We were excited to be a part of this team and deliver a state-of-the-art healthcare facility for Veterans in the South Hillsborough county area,” said Mitchell Jones, Senior Project Manager for Doster Construction Company. The facility is expected to open to patients in mid-2019.